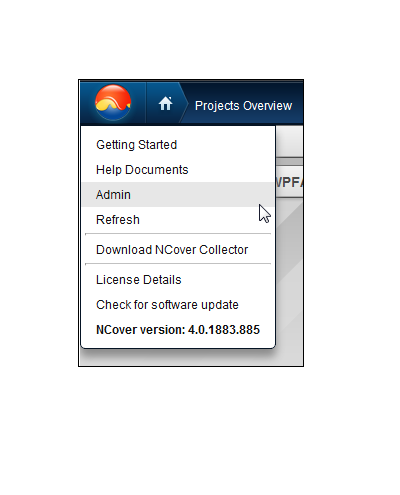 From the NCover icon, click on Admin to display the list of Users and Licensed Clients. 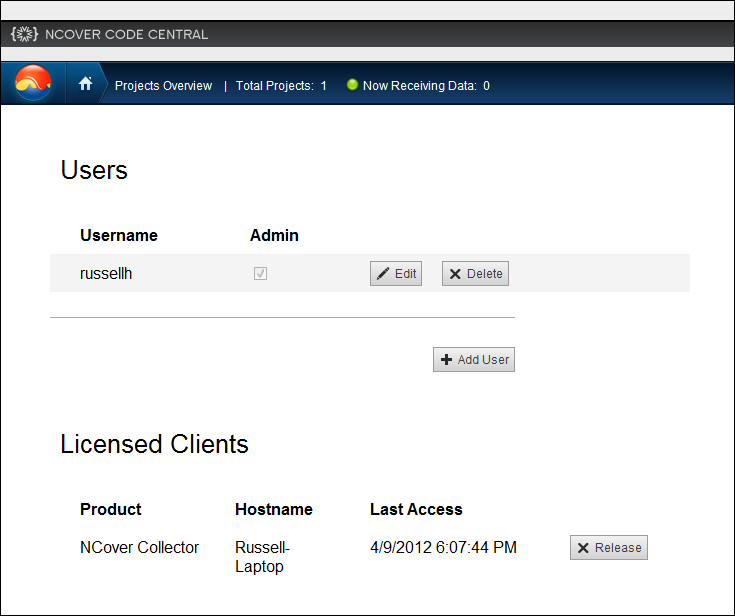 Last Access - A datetime field showing the last time coverage information was sent to Code Central. Click on Release to relinquish the current license on the connected Desktop or Collector. This allows the license to be registered to another instance of Desktop or Collector.